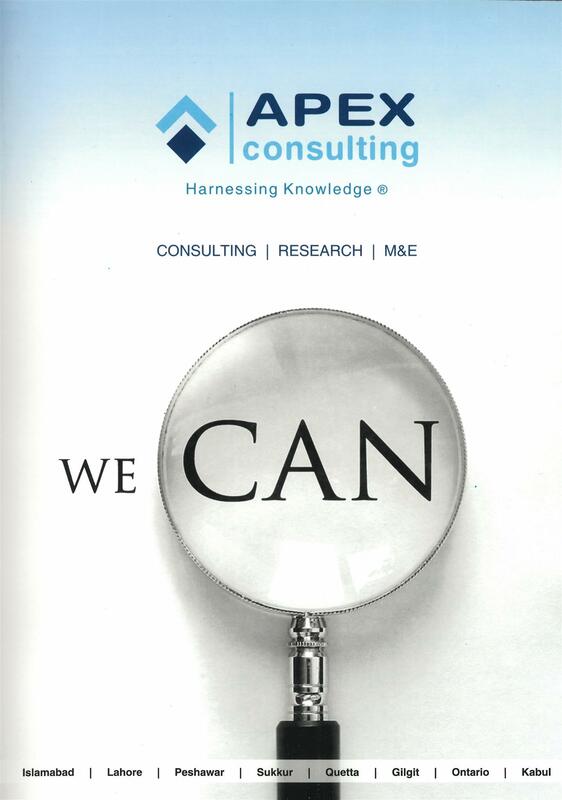 We successfully deliver research, M&E, HRM and Small Infrastructure solutions to our Clients. 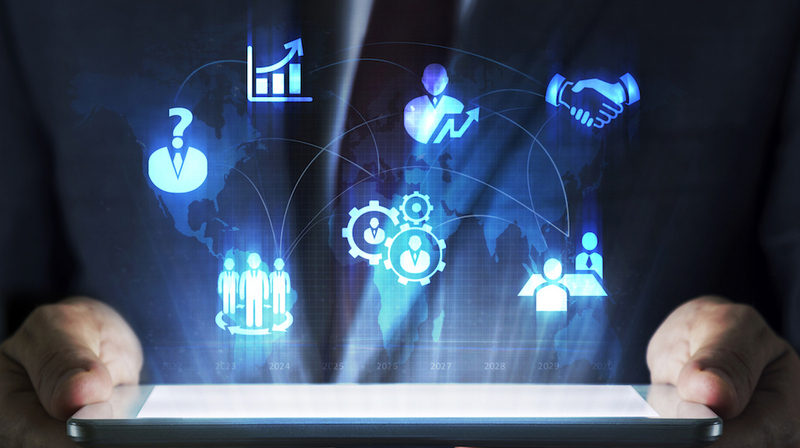 Clients trust us as leading organization to deliver projects reliably, timely and efficiently. Our qualified and experienced people, broad knowledge, dedication to quality and vast network of resources enable APEX to fulfill its commitments.